Share "J.H. 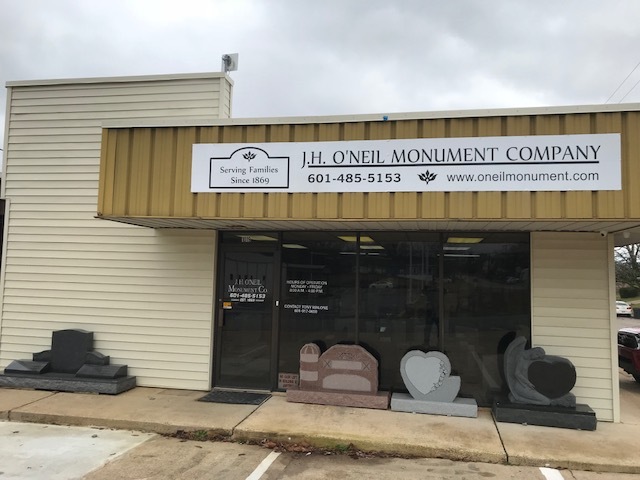 O’Neil Monument Company"
Help grow our community while building lasting friendships. 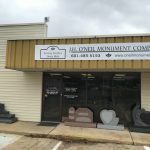 Local businesses doing business with local businesses. You can contact us anytime day or night via this website. Please call during business hours to get the quickest response! © 2017 All rights reserved. Site designed & maintained by Tarver Program Consultants, Inc..